Who said that you only give gifts during Christmas? You can give gifts any time of the year. If you want to start the year right, you can give gifts on the incoming Chinese New Year or Valentine’s Day. Your girl will surely be happy to receive great gifts so early in the year. The good news is that there are many things that you can consider here in Singapore. You only need to find something that fits the personality of your girl. Inflight kit: If your girl likes to travel a lot, the inflight kit can make a difference. It includes headrest and covers for the eye, items that would make her travels easier, smoother and more convenient. An inflight kit costs about SGD20. Lipcare box: Caring for the lips has never been this easy with the help of lipcare box. Your girl will surely appreciate this gift. The set is about SGD16. Silicone cover: If you want to give a convenient gift, your girl couldn’t ask for a silicone phone cover. The silicone cover will protect your girl’s phone. It is roughly SGD 28. Bookshelf: If your girl is a bibliophile, consider giving her a chic bookshelves. Depending on where you shop, a bookshelf costs about SGD20 to SGD60. Bag: Bags are undeniably one women’s favourite items. If you are not sure what to give, a trendy bag is your safest bet. There are many bags that you can consider. There are expensive ones but if you prefer affordable ones, you should allot at least SGD 90. Makeup starter kit: These days, a girl’s look isn’t complete without makeup. Your girl will surely be glad to receive a makeup starter kit, especially if she is still mastering the art of putting makeup. A good makeup starter kit costs anywhere between SGD90 to SGD150. Sneakers: If your girl is passionate about physical exercise, you have to give her sneakers. Choose a colour that your girl likes. It roughly costs SGD 150. Cookware set: You will surely be filled with gladness and food if you give your girl a cookware set. 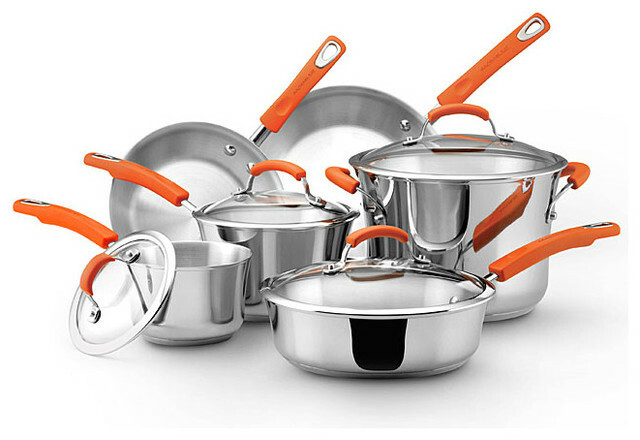 A full set of pans cost about SGD200. The things mentioned above are enough to sweep her off her feet. If you are having troubles securing one or more of these things, you can ask a female friend to help you find them. There is no reason that you do not give gifts. There are lots of beautiful things here in Singapore and it is only fitting to put it in good use. Good luck and happy shopping! You can extend the season of gift-giving this New Year by giving your man the best gift to jumpstart his year. Some women are finding it hard to identify and secure gifts for their man but this should not stop them. You have to know that there are a thousand possibilities here in Singapore. There are a lot of gifts that you can consider if you look closely. Recipe book: You do not consider recipe books when you are thinking about gifts for your man, right? You have to change what you think now because most men are learning how to cook. In fact there are others that are passionate about cooking. If your man loves to cook, the book will surely help him a great deal. Recipe books roughly cost SGD 15. This is cheap but a useful gift. Tie: Men have their sense of fashion but sometimes, women are the excellent judge. If your man is always wearing ties at work, you have to secure a tie for him. 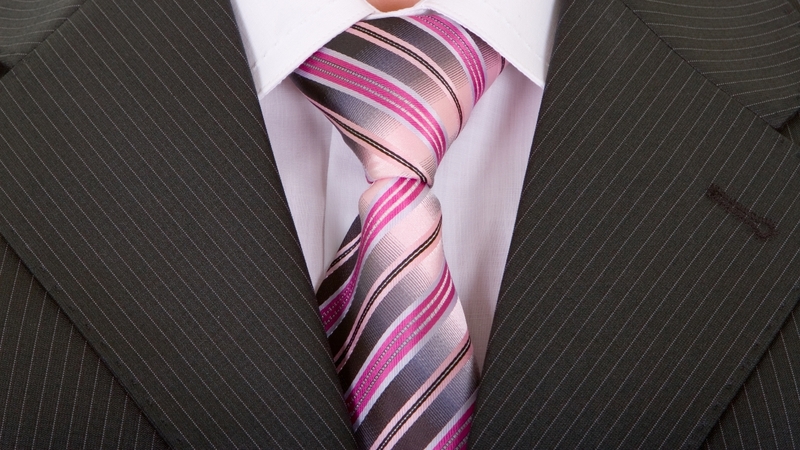 Make sure that the tie is extraordinary so he will wear it proudly at all times. Ties cost about SGD 20. Conversation starters: If your man is having trouble “breaking the ice”, this is a nice piece of gift. This will surely bridge the gap. The conversation starters will surely make a difference at the end of the day. This roughly costs SGD 35. Beer making kit: Beers are part of his life so it is fitting if you give gifts bearing beer. The kit will surely entertain your man. When he makes beer, he will surely think of you. The gift roughly costs SGD 54. Phone cover: Men are sometimes careless. They tend to forget about their phones. You need to buy him a cover to protect his phone. You can buy covers for as low as SGD 54. Personalized cocktail glasses: If your man is an occasional drinker, these personalized cocktail glasses will never go unnoticed. These glasses cost SGD 79. Sneakers: A man needs his sneakers to stay fit and happy. 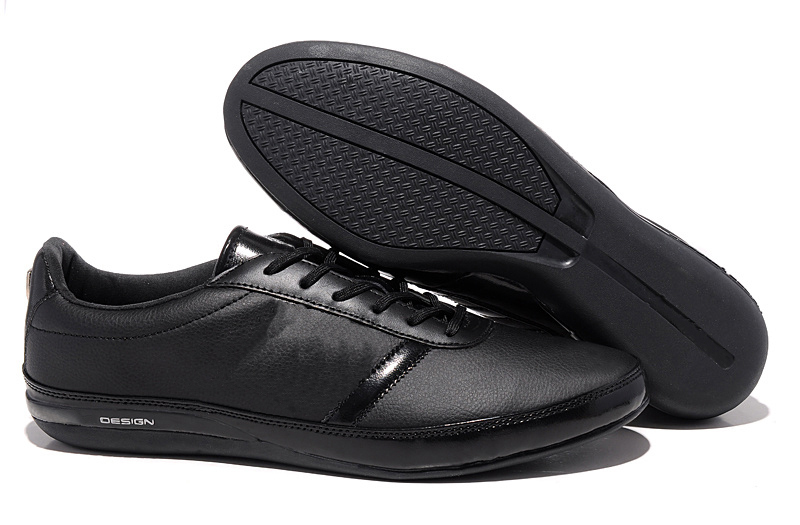 There are a lot of sneakers and for as low as SGD 146, you can buy sneakers. Hunting for gifts here in Singapore is fun if you just enjoy the moment. Good luck and happy shopping. For sure, any gift from you is valuable in the eyes of your man. It does not need to be expensive.